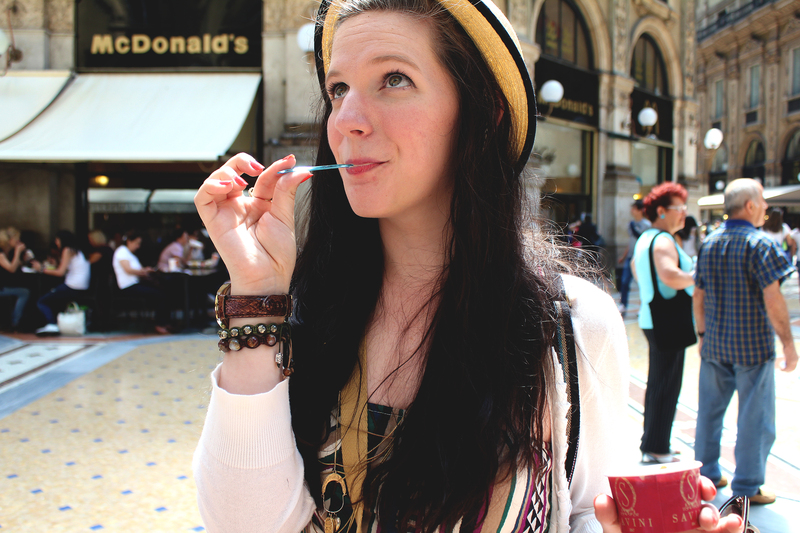 The first time I traveled outside of the U.S. was when I was 20. The college I attended offered a class where you would jet abroad and then learn about the art, architecture and culture of a place across the globe. 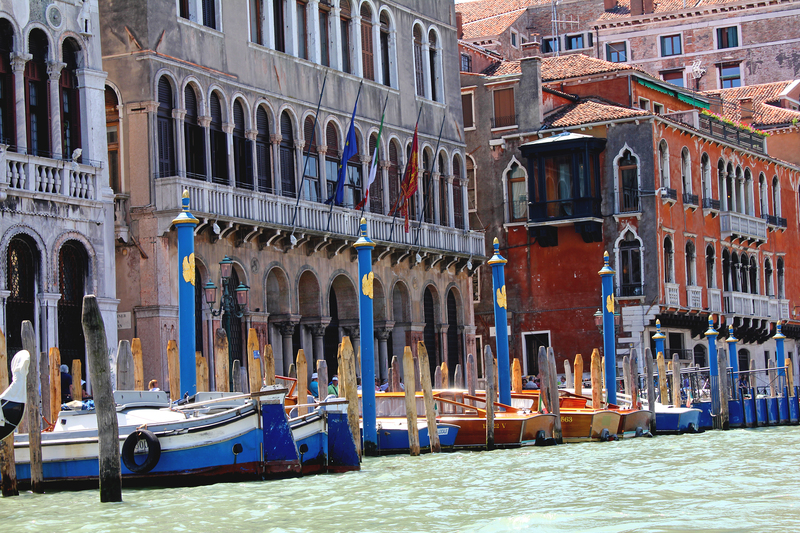 The destination of my trip was Italy. 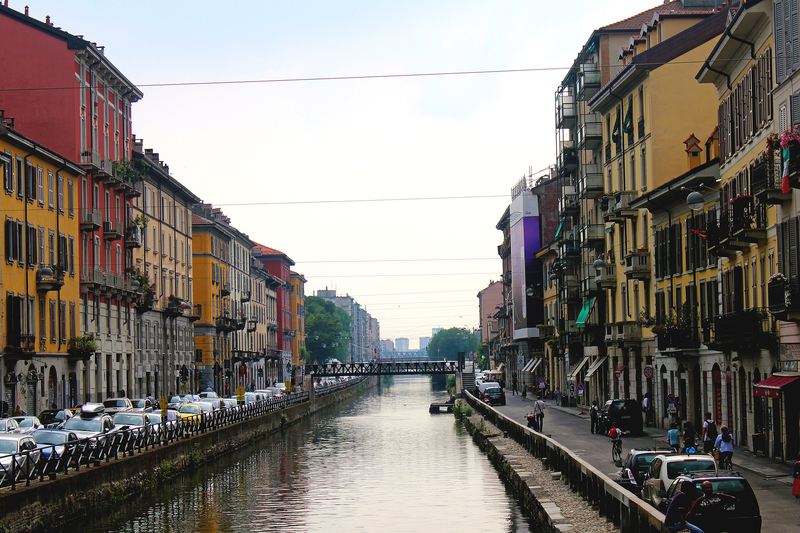 We landed and immediately where chauffeured in a coach bus through the stylish city of Milan. 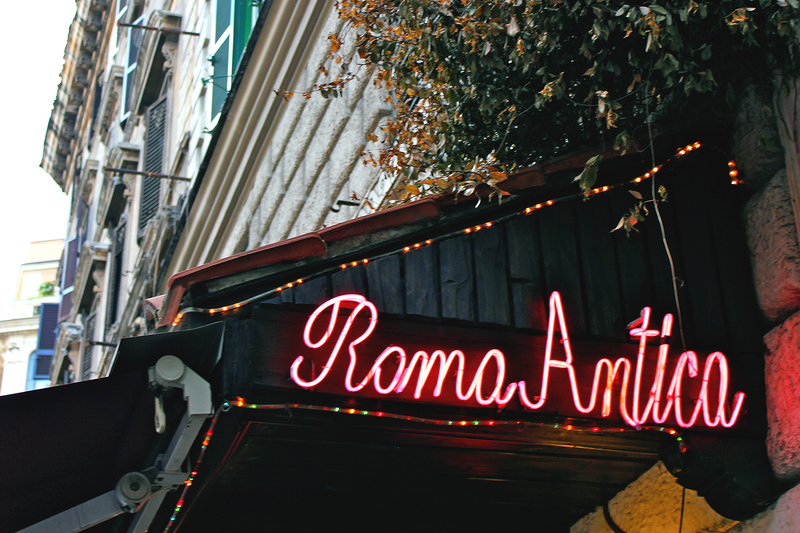 Just from watching the aged buildings whiz by I was almost immediately entranced by the beauty and antiquity of it all. That trip took us all over the Northern half of the country: Milan, Vicenza, Verona, Venice, Tuscany, Florence, Siena, and Rome. 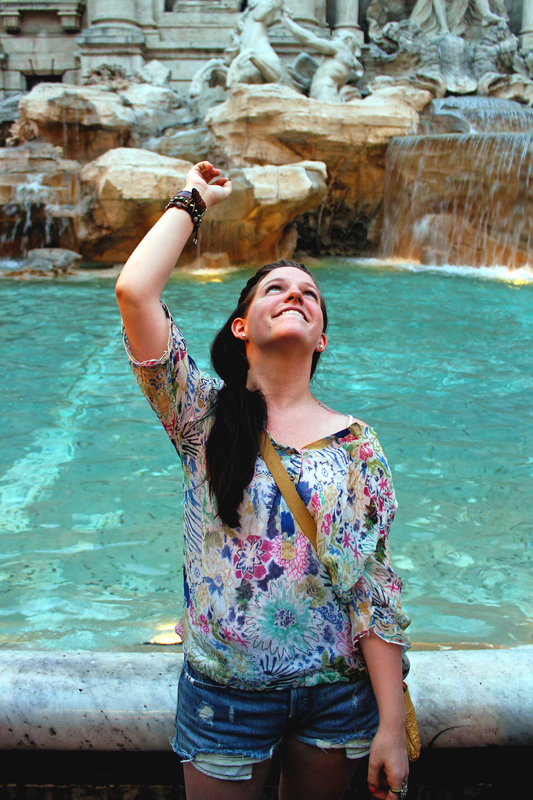 By the end of our 14 day journey I was sure of a couple of things; one of those was that I suddenly understood the term “wanderlust,” and I had it bad; the second was that I would be returning to Italy. My heart had started to beat for the patina on the walls and the piazzas; for the silent, spiritual moments spent in ornate churches in small cities; for the way the Italian people spoke in a sing-song language I couldn’t understand but wanted desperately to. I wanted to go back, so I did. 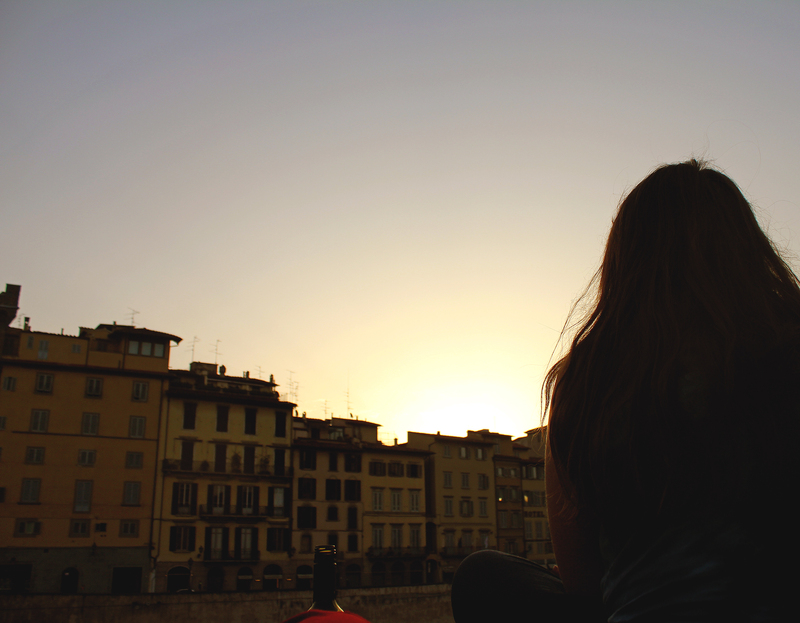 The next summer I was moved into an apartment in Florence with my best friend. I had acquired a summer internship with a small men’s fashion label (Borgo28) and she was to teach English to children. 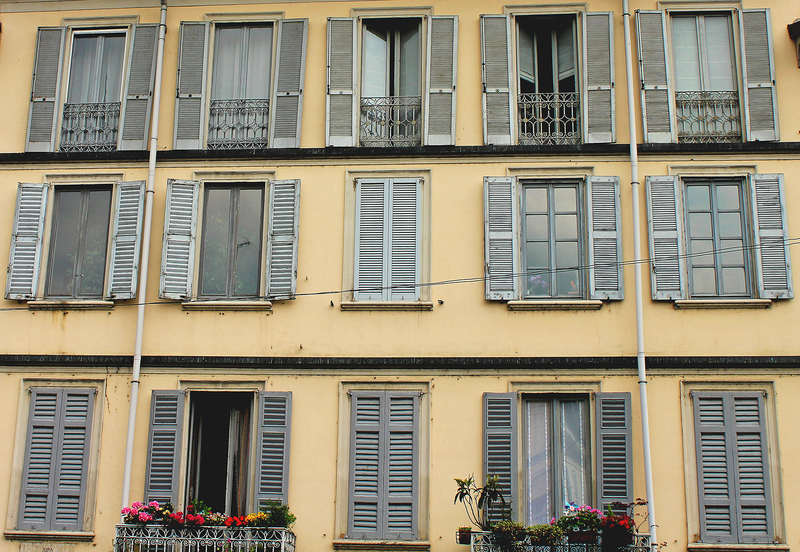 Our landlord, Vincent, placed us in a second floor unit overlooking Via De Neri, the street right behind the world-renowned Uffizi Gallery. 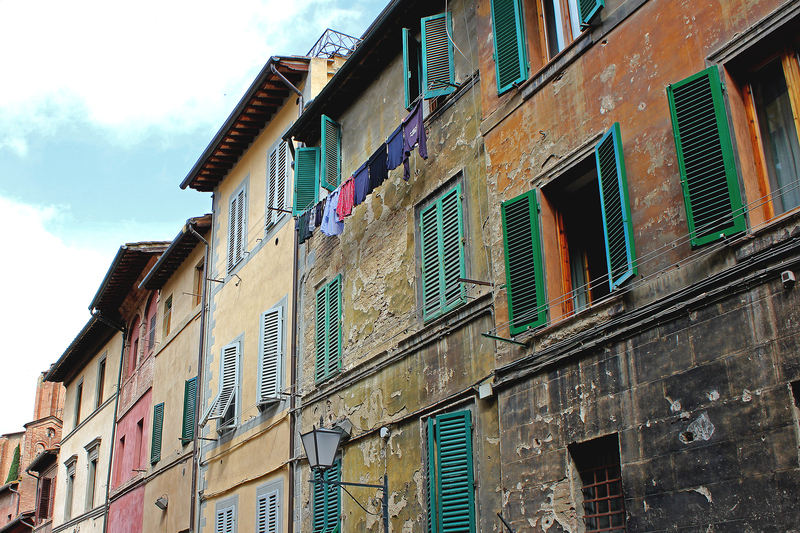 Our evenings were spent strolling across the Arno river to our favorite place for Apertivo, purchasing a 2 euro bottle of wine from the market across the street and people watching from our window, and dreaming of a life where we never had to leave. 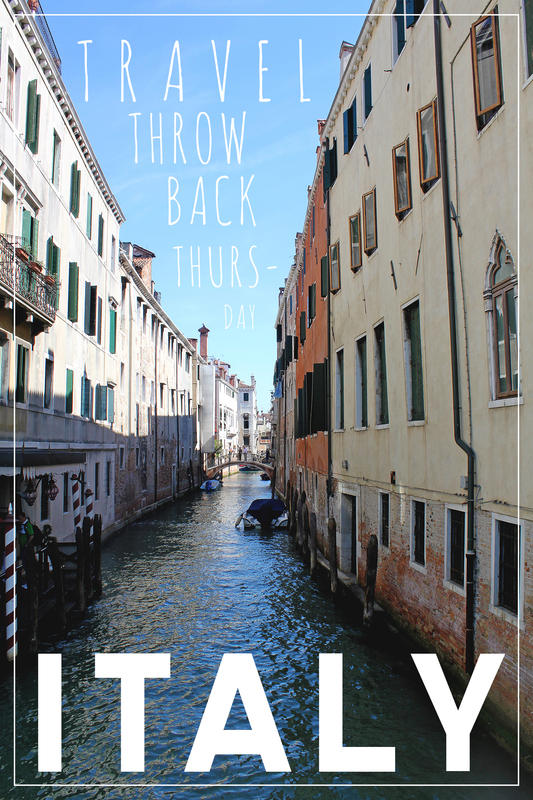 We spent the weekends adventuring with our newfound Italian friends (or just having dinner parties), or taking the train somewhere we hadn’t been before. It was the most exciting 3 months of my life, and the gateway to the person and dreams that I have now. 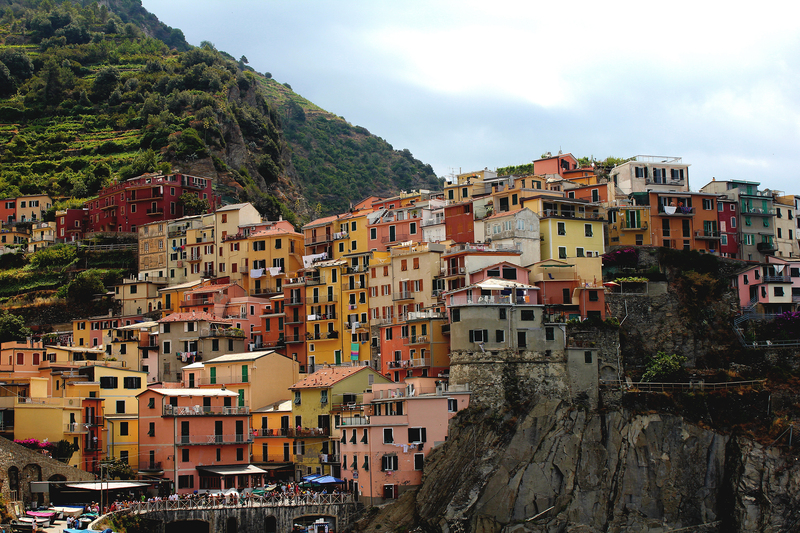 •Make your way to Cinque Terre, It’s my favorite place in Italy so far. Find a bed and breakfast (they’re a little cheaper outside of the town centers and often offer a shuttle service), and make sure to spend some time in each city because they are all super special (there is a train that links them all). 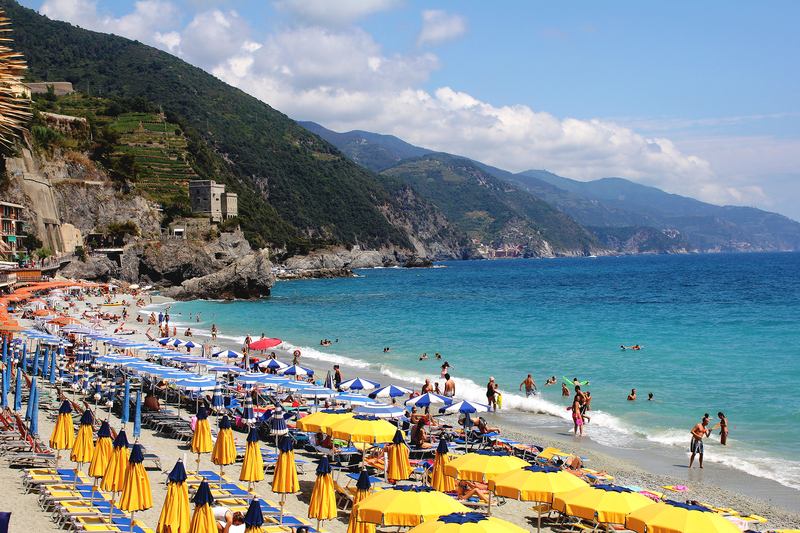 Start in la Spezia and adventure your way across to Monterosso al Mare. Hike the trail, if it’s a nice day, to Riomaggiore where you’ll get your first glimpse of the Mediterranean color scheme that paints the cities of the region; fall in love with the charming, colorful hillside buildings of Manarola (my favorite); stroll the Via dell’Amore near Vernazza; find a restaurant overlooking the sea and order some risotto con funghi in Corniglia, and don’t forget to block out some time to spend on the beautiful, hill secluded beach in Monterosso. 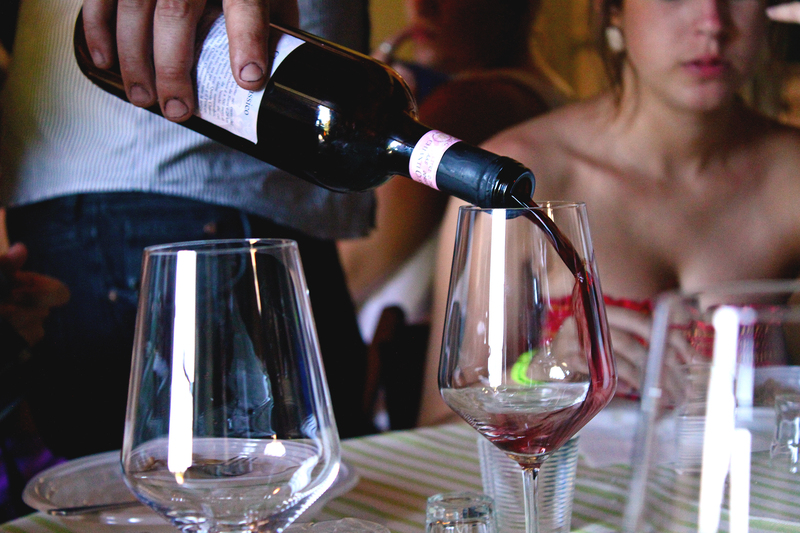 •Visit a winery in Chianti. Go on a tour of the grounds, and treat yourself to a tasting. If they produce olive oil, make sure you try some because it there is nothing quite like fresh, authentic Italian Olive oil. 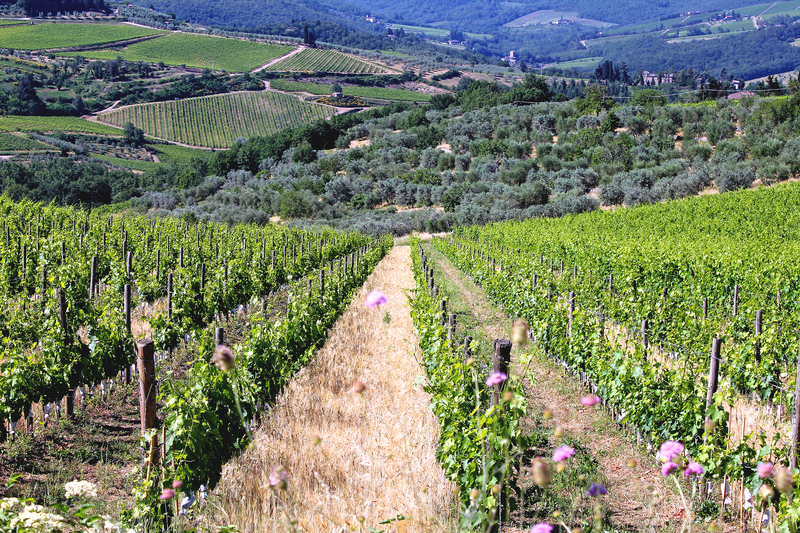 Not only will you learn a lot, but the views of the Tuscan country side from the hilltops are unreal. 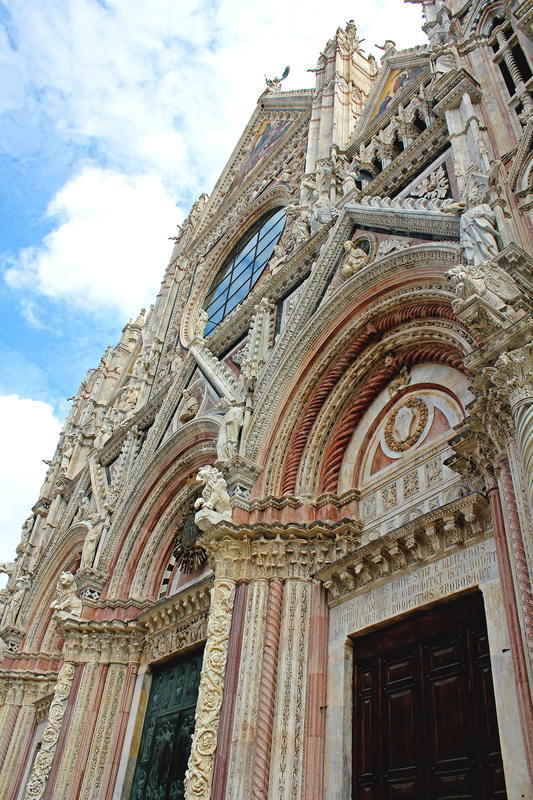 •Siena is the most quintessentially Italian town I’ve ever gone to. 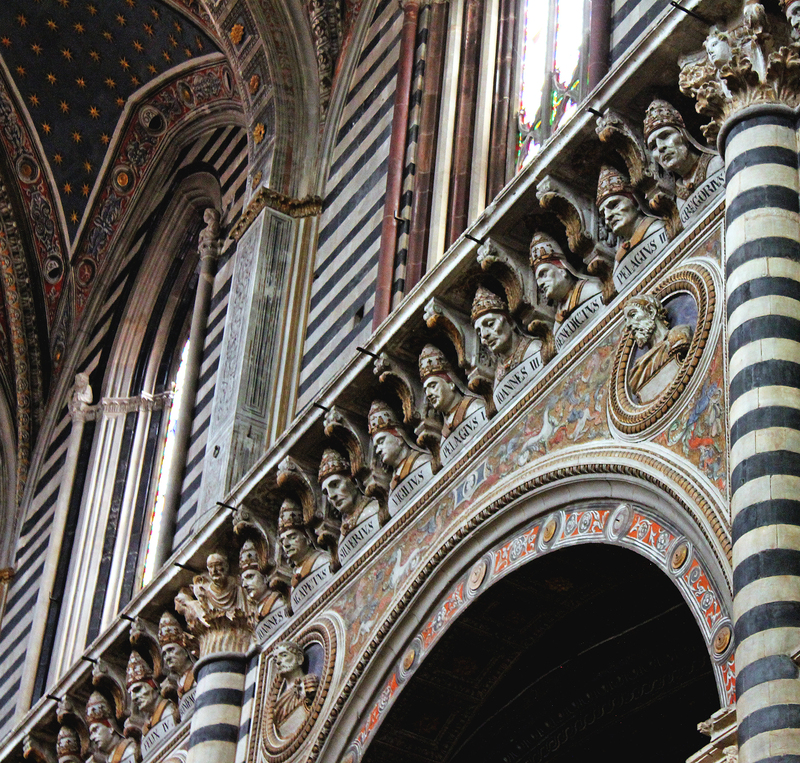 The Siena Cathedral is one of the most beautiful that I’ve seen during my travels there (Also on that list are the Milan Cathedral and the Duomo in Florence). 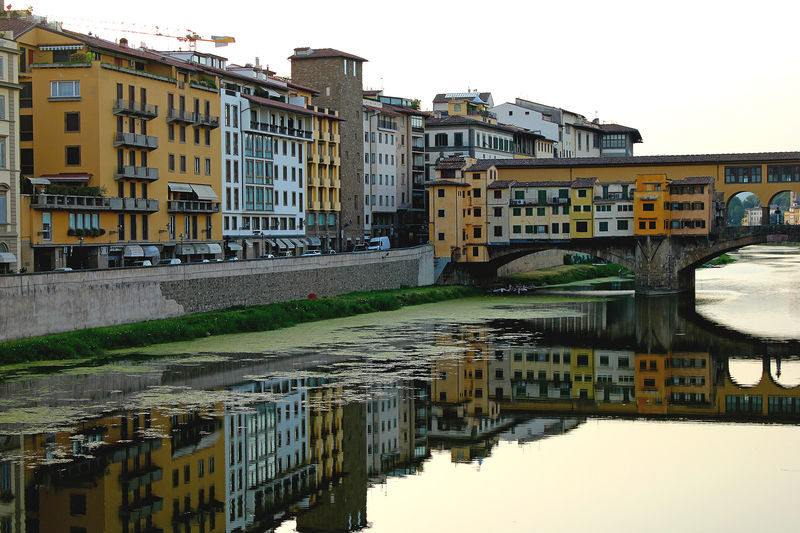 •If you have to choose between Rome and Florence, I’d choose Florence. Though it is tourist heavy, there is more of a small town feel than the over-saturated tourist hub of Rome (but also go to Rome because it has some of the most beautiful architecture I’ve ever seen). 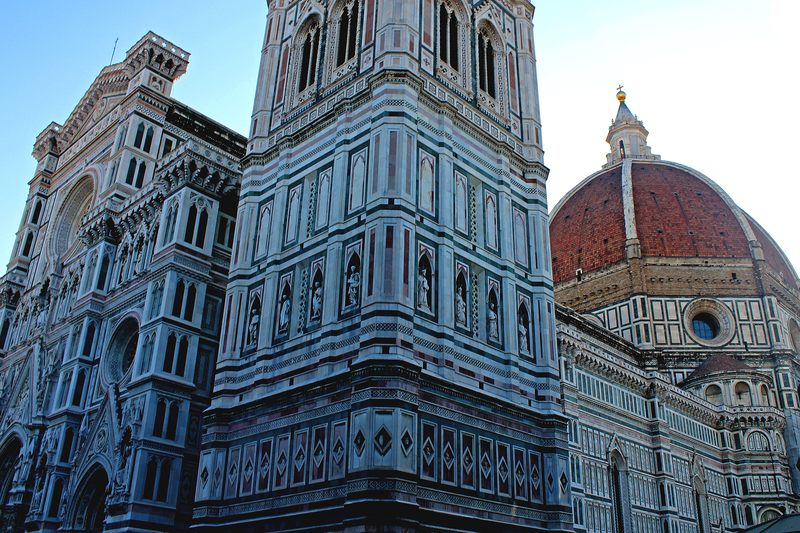 •Renaissance monuments. Examples: The David, the masterpieces in the Uffizi Gallery (they have SO MANY Botticelli paintings. 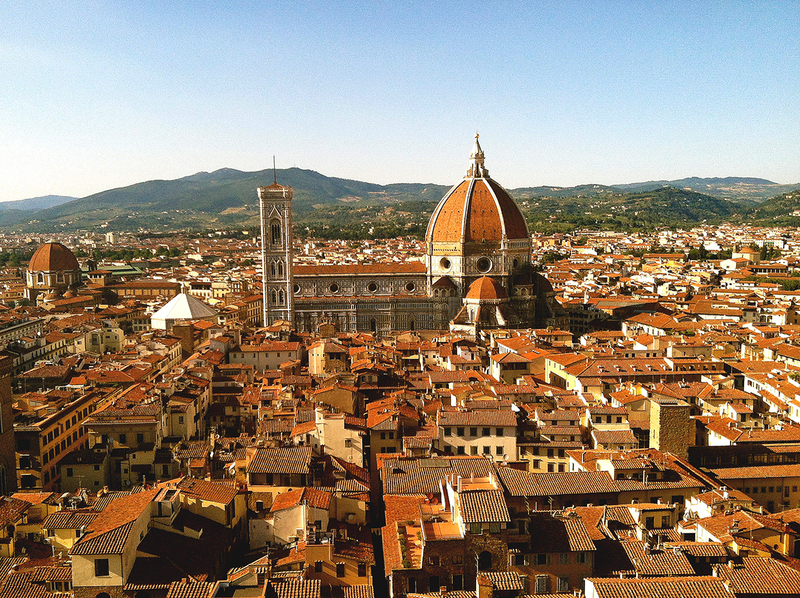 And I love Botticelli), the Duomo (and all of Brunelleschi’s other works in Florence), the Palace of the Medici’s (and the Boboli Gardens), etc. Also, if in Rome the Vatican is breath taking and the Colosseum and the Forum ARE worth seeing. Strolling the streets in most of the towns will give you a glimpse of the renaissance architecture; it is what makes up the building blocks of the country. 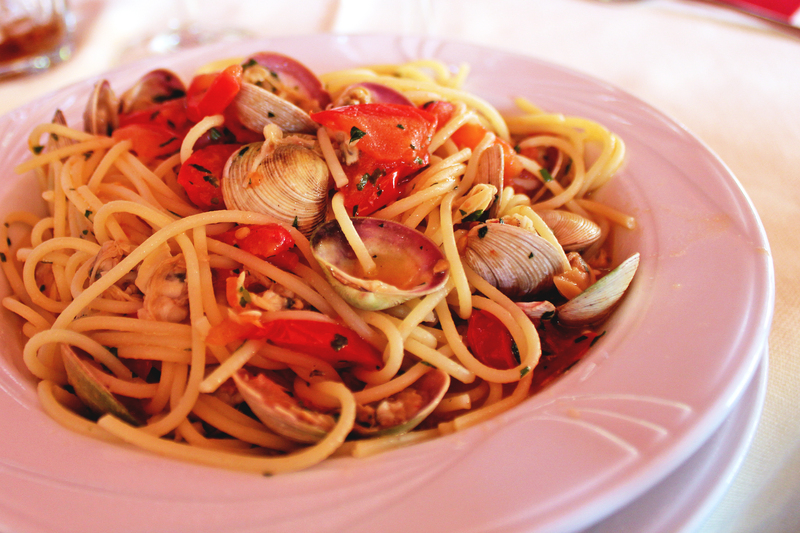 •Spaghetti alla Scoglio – Spaghetti with clams is my all time favorite Italian Dish. •Gelato (I hope this is a given). 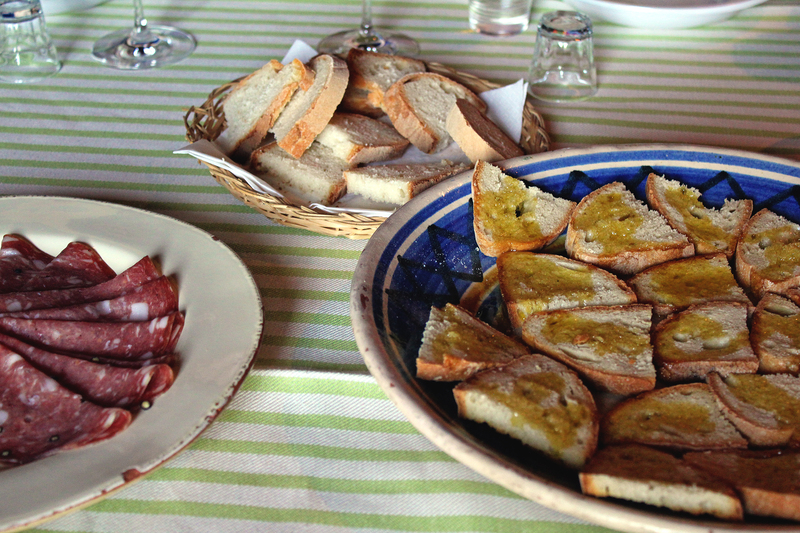 •Also try: Prosciutto con Melone, Authentic pizza/calzones, A panini with melanzane (GO TO PINO’S), and crostini. All of the crostini. •Limoncello – Lemon flavored liquor that is often served as a dessert. • Grappa – a brandy-esque Italian grape based beverage. Another after dinner drink that I would highly reccommend. Prepare your palette, because it’s different than anything I’ve ever tasted. • A bottle of Chianti. In Chianti. •More of the country side, because what better way to see the true beauty of a country than that.